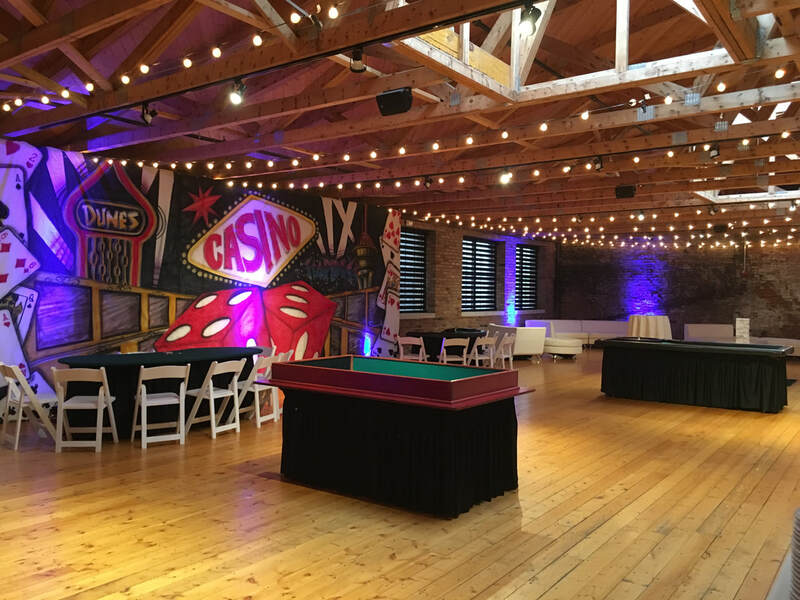 You can rest assured that your next corporate event reflects your company's style while producing the results that are needed. We understand that each event has specific goals and we can ensure that these objectives will be met through flawless execution of your event production. You will be able to relax and enjoy the event simply knowing that everything is on track. With our team of event planners on board, you will be in a position to focus on the goals of the event, interact with your guests, and most importantly have fun! Whether you need venue or vendor recommendations or a full service planner, we can ensure that every aspect of your event is taken care of. You will receive top-notch customer service and a high quality event planner for all your corporate event needs.